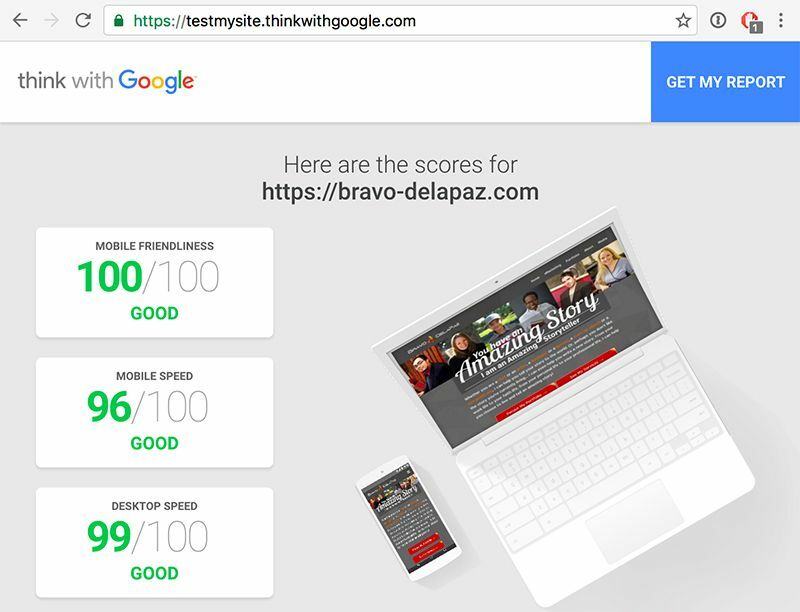 Google cares greatly about how fast (or slow) your website loads and uses this measurement when calculating your search ranking. As such, it is always in your best interest to have a great Page Speed score. There are many ways to optimize images, but the most efficient raster image optimizer I have found is Compressor.io, but if you have a whole site of images to optimize all at once then I would suggest using the wordpress plugin from Imagify.io. If you are really ready to take your image game to the next level, it’s probably time to start Using SVGs. Header set Cache-Control "max-age=604800, proxy-revalidate"
Header set Cache-Control "max-age=604800, private, proxy-revalidate"
The easiest way to accomplish async loading of your “Render Blocking Files” is to use the WordPress Speed Booster Pack plugin. Hosting on a server using Solid State Drives will increase both the performance and stability of your website. You can test your site’s support for http/2 (with ALPN) here: https://tools.keycdn.com/http2-test What are the benefits of using it? Speed, efficiency, and security. Historically, WordPress has been known for being “slow” in large part because it is written in PHP and utilizes a MySQL Database. This means that everytime someone visits your page, php scripts must execute to retrieve the data from the database and then assemble each page, before sending it to your browser. This is somewhat of a nuisance, especially if the majority of the content on your website is static (i.e. doesn’t change). So, rather than run these scripts and assemble each page EVERY time, NGINX Page Caching saves a copy of the assembled page on the server and presents it to users instead. This gives your site a huge performance boost, as though it were loading static html files instead of dynamic php files. SiteGround makes it even easier to enable this functionality with their free SGpress Plugin and their SuperCacher.